Mother's Day is a celebration honoring mothers and celebrating motherhood, maternal bonds and the influence of mothers in society. 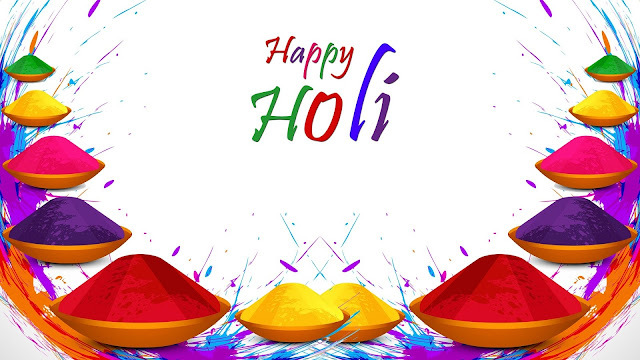 It is celebrated on various days in many parts of the world, yet most commonly in March, April, or May. It complements Father's Day, the celebration honoring fathers. 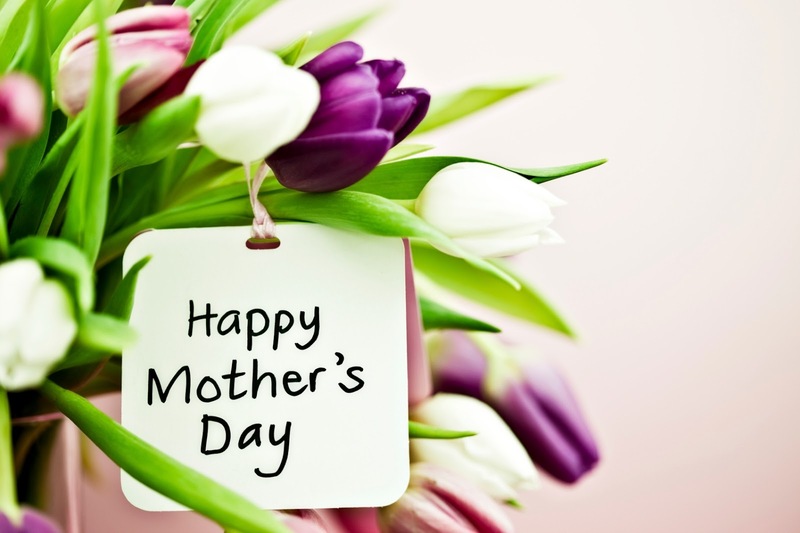 Celebrations of mothers and motherhood occur throughout the world; many of these can be traced back to ancient festivals, like the Greek cult to Cybele, the Roman festival of Hilaria or the Christian Mothering Sunday celebration. In the US, Mother's Day is not connected with any older celebrations of Motherhood. 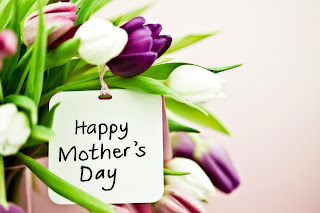 However, in some other countries and cultures, other celebrations of Motherhood have become known as Mother's Day (for example, in the UK flowers and gifts were traditionally brought to mothers on Mothering Sunday, and this date is now called Mother's Day in the UK) or the date of Mother's Day has been chosen to coincide with an existing festival (in Greece, the Orthodox celebration of the presentation of Jesus Christ to the temple on 2 February is Mother's Day). In some countries the date was changed to one that was significant to the majority religion, such as Virgin Mary day in Catholic countries. Other countries selected a date with historical significance, such as Bolivia using the date of a battle where women participated. See the "International history and traditions" section for the complete list.